Why invest in a Vila Nova de Gaia property? Looking for a Vila Nova de Gaia property for sale? You have come to the right place. Vila Nova de Gaia, or simply Gaia as the locals say, is a city and municipality in the Porto district in Norte Region, Portugal. 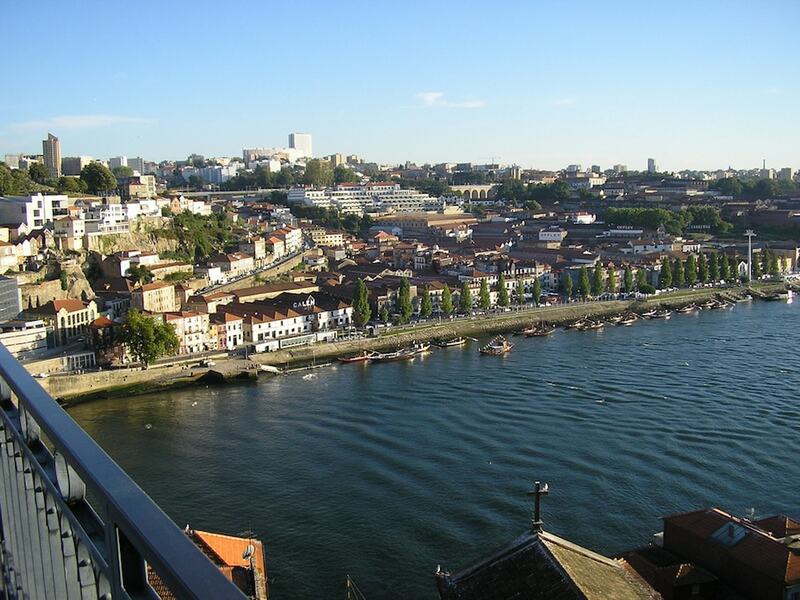 Gaia is on the opposite side of Porto on the River Douro and occupies the south bank. Although Porto is the more well known city, the close proximity between the two cities makes Gaia just as intriguing as its neighbour. The region is known for its cellars where they store and age the world famous port wine. It is one of the main reasons why people come to visit Gaia – the port wine is irresistible! Many foreigners are relocating to Portugal, not only because of the warmer climate, but also because of the attractive tax benefit program NHR. If you are a non EU/EFTA citizen, you have the opportunity to apply for a so-called ‘Golden Visa’. To attain it, you have to invest at least €500,000 in a property in Portugal. 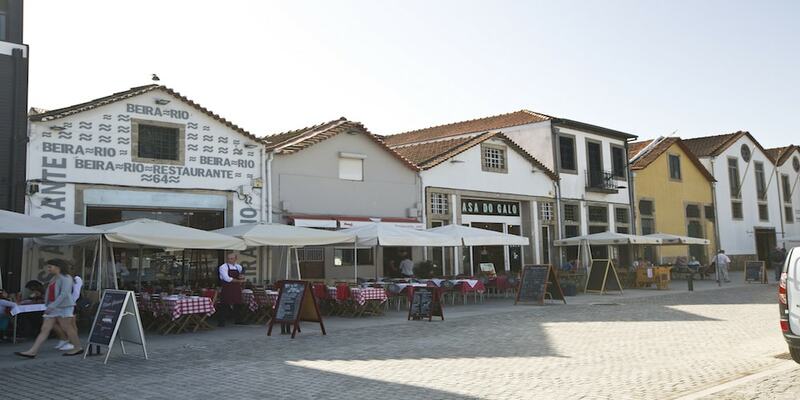 Investing in a Vila Nova de Gaia property is a good choice for anyone who wants to immerse in the Portuguese culture and be close to Porto city. The region offers hundreds of apartments, houses and plenty of investment opportunities. The average price for a Gaia apartment hovers around Average price per sqm. in Vila Nova de Gaia €1,678 0% properties#: 1901 last change on: 19 Apr 2019 €1,678 per sq. meter while a house costs an average of Average price per sqm. in Vila Nova de Gaia €1,329 -1% properties#: 1798 last change on: 19 Apr 2019 €1,329 per sq. meter. The prices for investments tend to be a bit lower, and hover around Average price per sqm. in Vila Nova de Gaia €1,221 1% properties#: 1206 last change on: 19 Apr 2019 €1,221 per sq. meter in average. The most renowned real estate agents in Gaia are ERA, with more than 700 listings. Thereafter comes RE/MAX, Vila Lusa and Solucao Casa. Gaia and port wine goes hand in hand and the reason why there are port wine cellars in Gaia is quite fascinating. The main reason was politics and events that occurred in 1255. To benefit from transferring commercial trade away, the Bishop was entitled to charge a “toll of the land” also known as Portagem da Terra. However, in order to escape the tolls that was set up by King D. Afonso III, the Bishop and the Catholic Church, the people opened up their port wine cellars in Vila Nova de Gaia. There were of course other reasons as well. 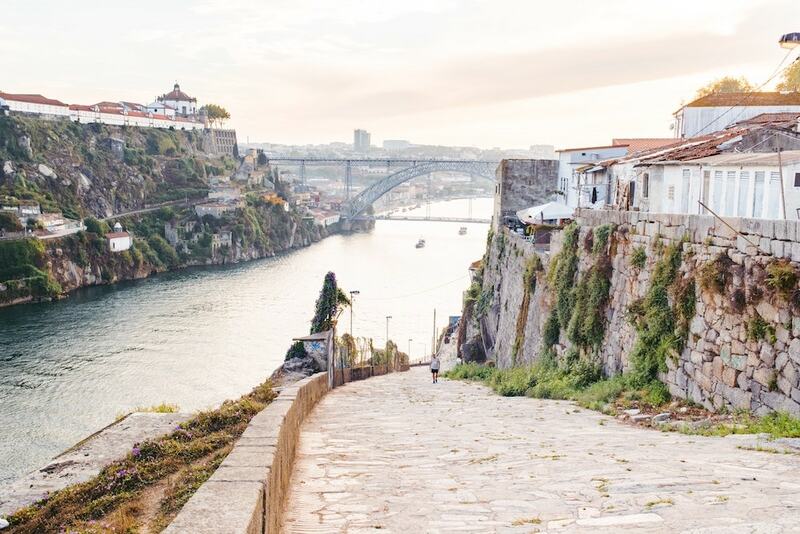 Vila Nova de Gaia is rich in water mines, it faces the north (which means less solar exposure) and is sheltered from strong winds, and therefore has a milder temperature which provides good ageing conditions for port wines. Visit one of the many port wine cellars in Gaia and learn more about the history and wine production. The wine is like none other in the world. 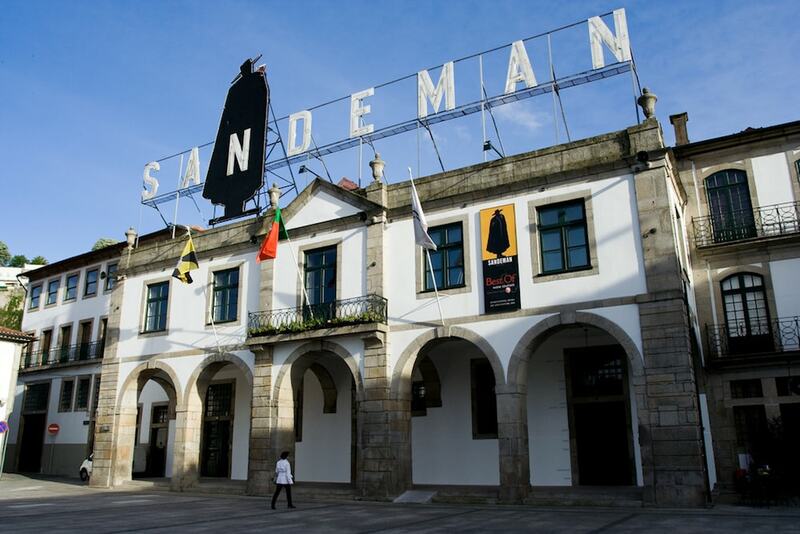 One of the most famous ones is Sandeman Port House, which can get quite busy during peak season. There is also the Cálem Port house, which is one of the largest port wine cellars. Whatever you prefer, you will surely find it in Gaia. If you are a wine lover, then you’re in for a treat. If you are also a fan of the beach – you’ve found your new home. 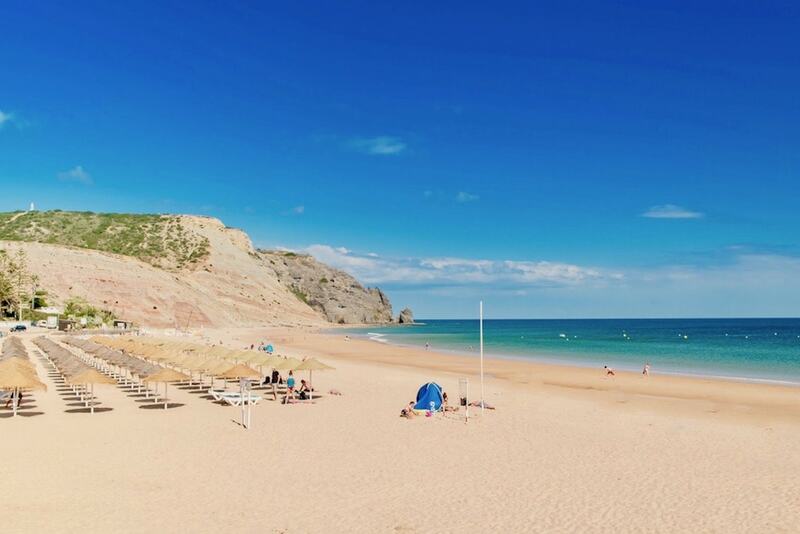 Gaia is actually the Portuguese municipality with the highest number of Blue Flag beaches, with 17 beaches along 17 km of seaside. Enjoy nature at its best and visit all the beaches in close proximity to Gaia. You have Aguda Beach, which takes approximately 20 min with a car. If surfing is on your agenda, head to Sereias Beach and catch some waves. It is located only 19 km away from Gaia. 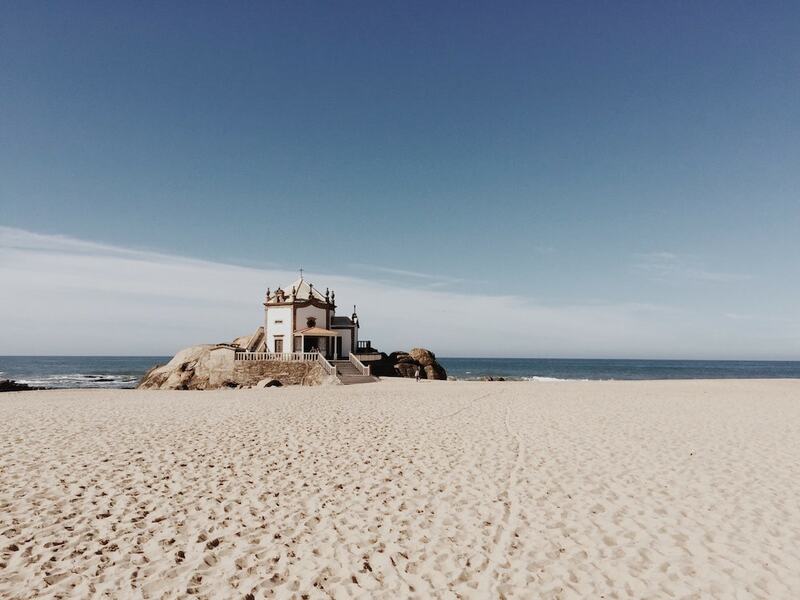 Whether you are looking for sandy beaches, delicious port wine, good cuisine or want to immerse in the Portuguese culture – a Gaia real estate will offer you that and much more. If you want to find your Gaia property today, take a look at Casafari’s database.